Jessica Greyson: BLACK FRIDAY SALE!!!!! From Nov 25 (that’s today!) 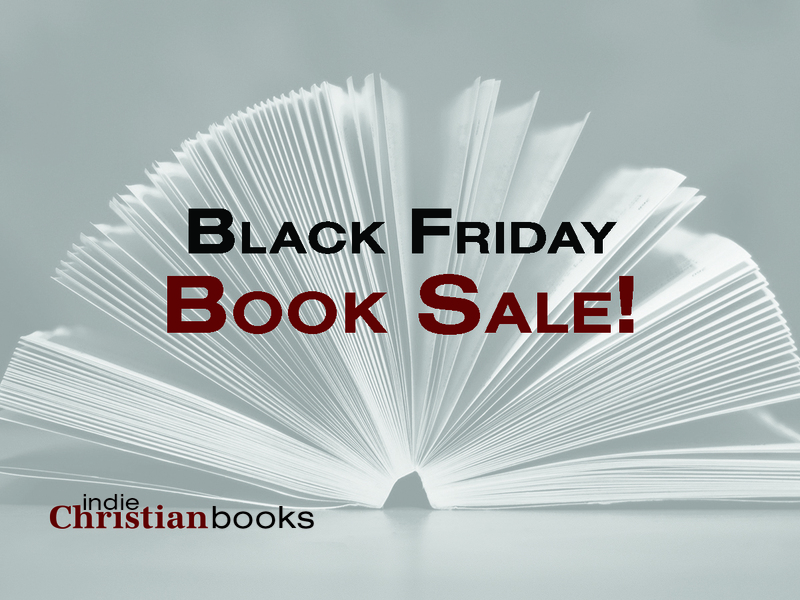 through Nov 28th, more than 70 independent Christian books are on sale. You can find free shipping, $0.99 ebooks, package deals, and more! And if your budget is depleted from Christmas shopping, they’ve got you covered with some freebies! A note on the Ebooks Only page. All books are listed as "Sold Out." This only refers to paperback copies of these titles. Please click onto the product pages to find descriptions and links to discounted or free ebooks. Also, some of the authors this year chose to not sell their paperbacks directly through the site. Those books are also marked "Sold Out" but if you click them open, you'll find a link to the site where they are on sale and a discount code for you to use at check out.